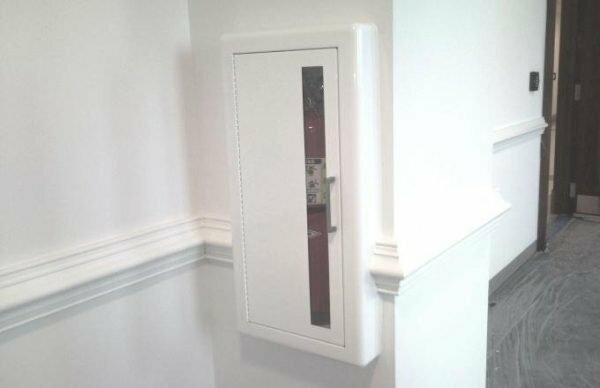 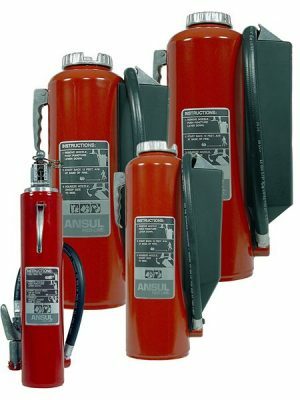 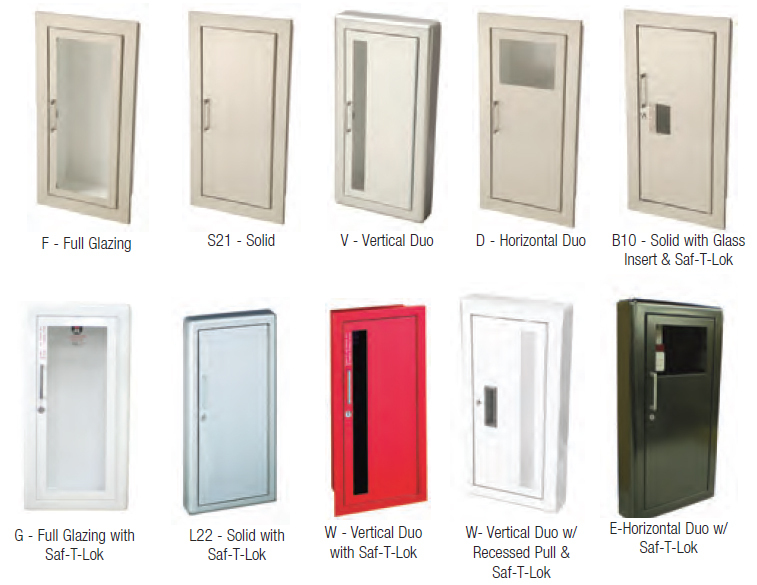 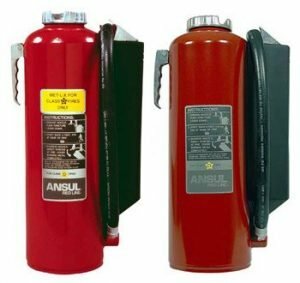 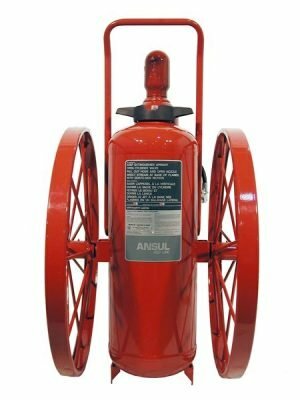 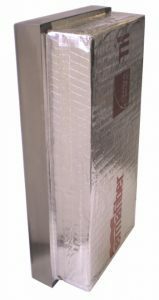 J & L offers you the convenience of the largest selection of fire extinguisher cabinets in the industry, including steel, stainless steel, aluminum, brass and bronze with a host of optional features. 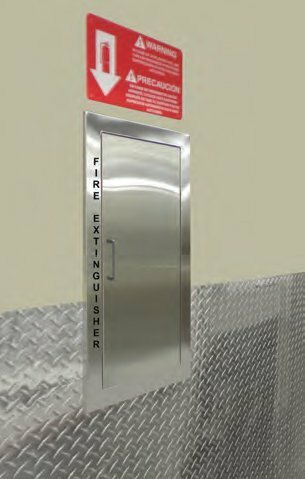 J & L offers you the convenience of the largest selection of fire extinguisher cabinets in the industry, including steel, stainless steel, aluminum, brass and bronze with a host of optional features. You can create your own distinctive cabinet with the size and features you need, for the look you want. 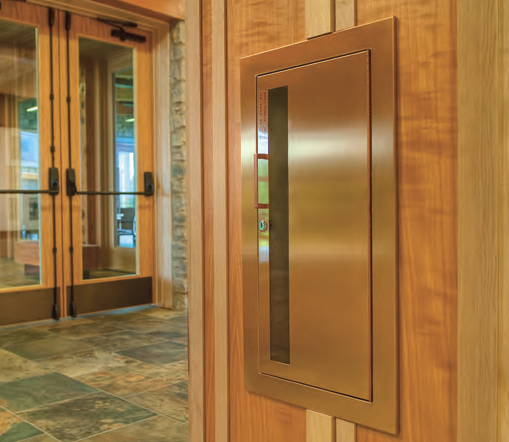 Our reputation for quality products has made us an industry standard for over 65 years. 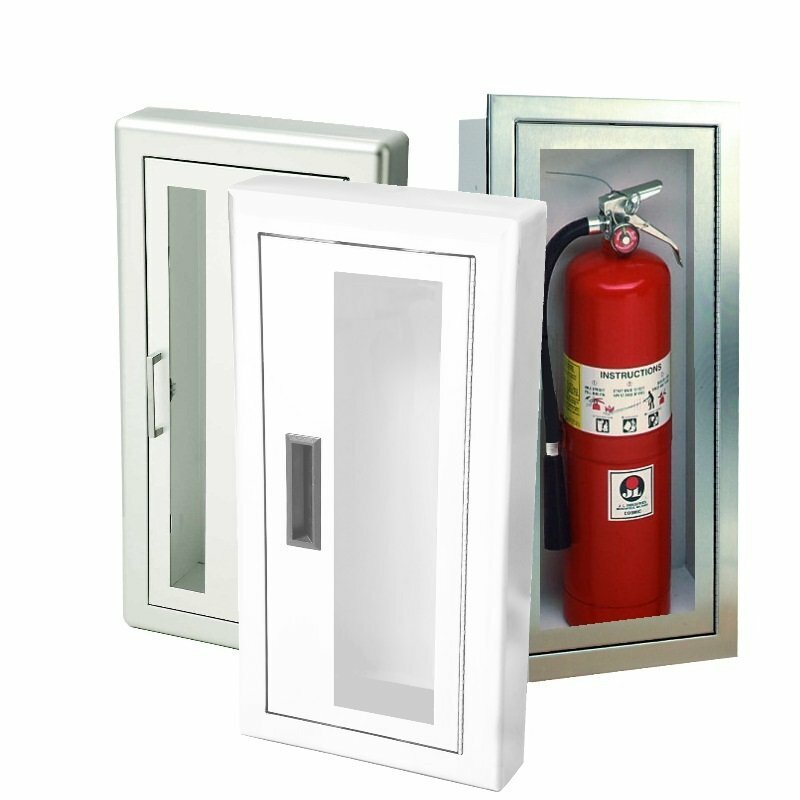 Most of the cabinets contain recycled material that contributes to the MR Recycled Content Credit and have finishes with “Low Emitting Materials” for the EQ 4.2 Credit. 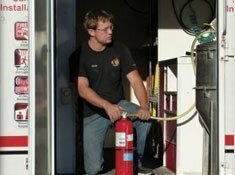 J & L’s involvement with organizations such as the National Fire Prevention Association (NFPA), the Door and Hardware Institute (DHI), the Construction Specifiers Institute (CSI) and the National Association of Fire Equipment Distributors (NAFED) enables us to remain at the forefront of industry requirements with products to keep you in compliance with current building codes. 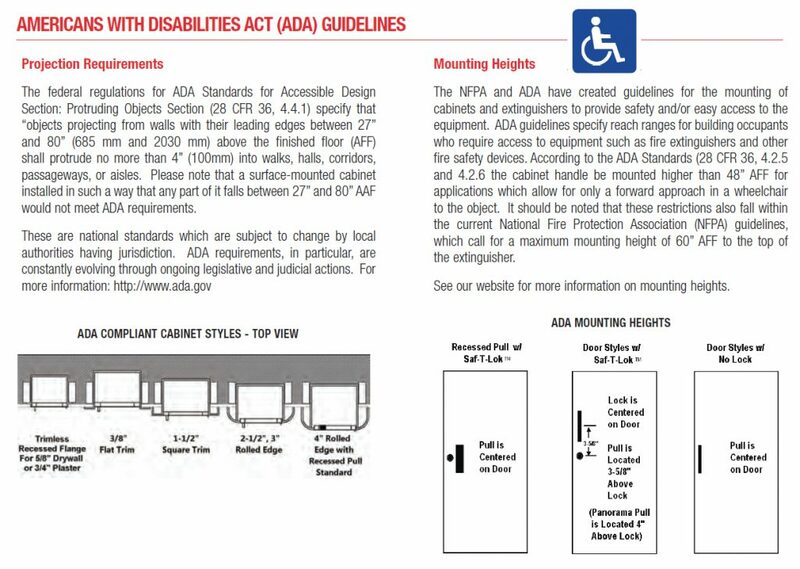 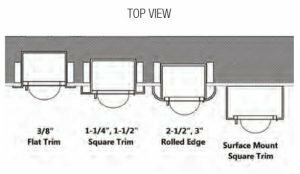 We can help you comply with the federal regulations for ADA Standards for Accessible Design with projection requirements and NFPA and ADA mounting height requirements.